The timely call of a neighbour may have saved a woman's life after her home caught fire on Wednesday evening. 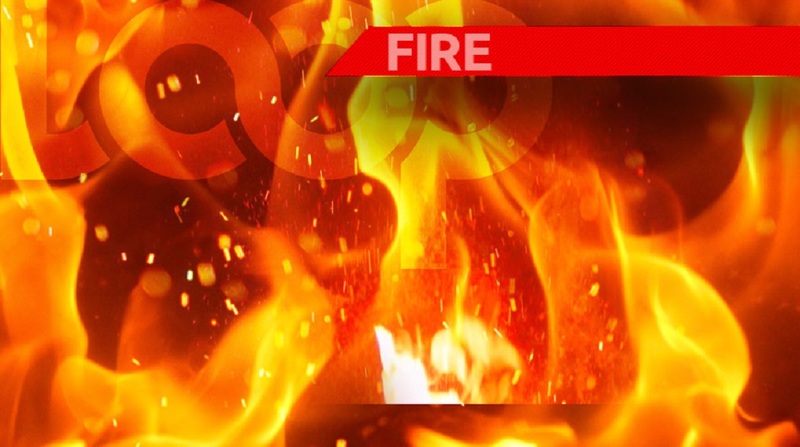 According to reports, the 53-year-old woman was asleep at her home at Cashew Gardens, Carlsen Field, around 6:00 pm on Wednesday when she was awakened by a loud banging at her front door. 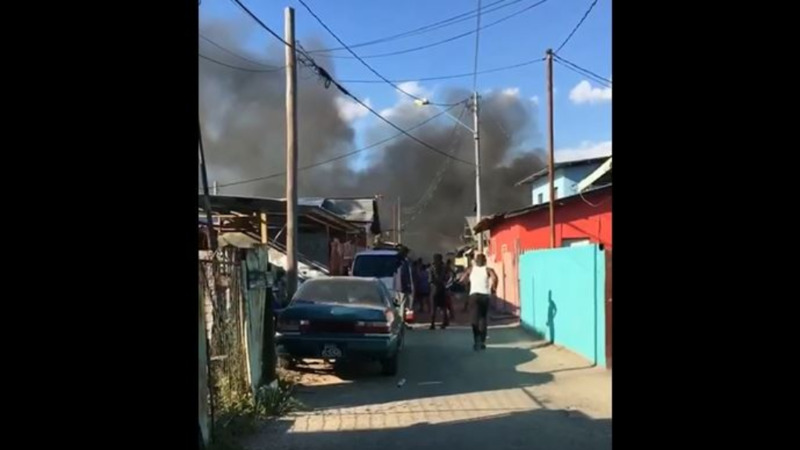 The woman woke up to the smell of smoke, and upon opening her front door, was greeted by her 18-year-old neighbour who told her her bedroom (on the Western side of her home) was on fire. The two fled the house and called the fire services immediately. 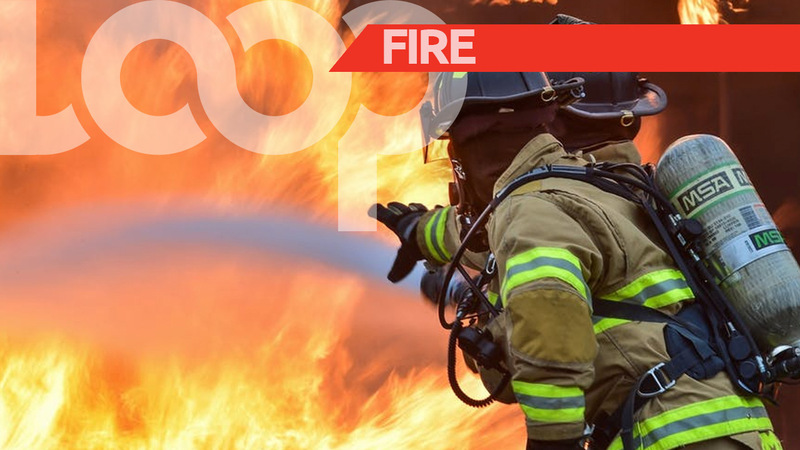 A team of officers from the Chaguanas Fire Station, led by FSO Lampkin, responded. 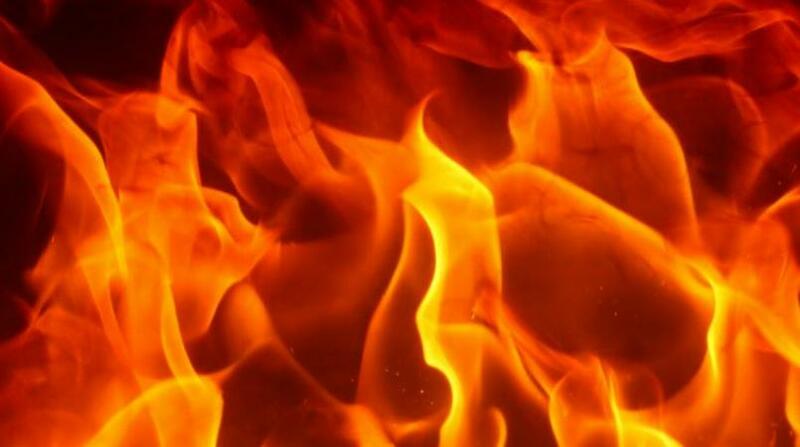 Thankfully they were able to contain the blaze, and no injuries were reported.